Unicaja Malaga is on a serious transfer roll. After Jeff Brooks, the Andalusian club also announced that it has reached a one-year agreement with American center Trevor Mbawke. This is a superb addition for Unicaja Malaga that boosts its frontline with some major athleticism, rebounding efficiency and rim protection. 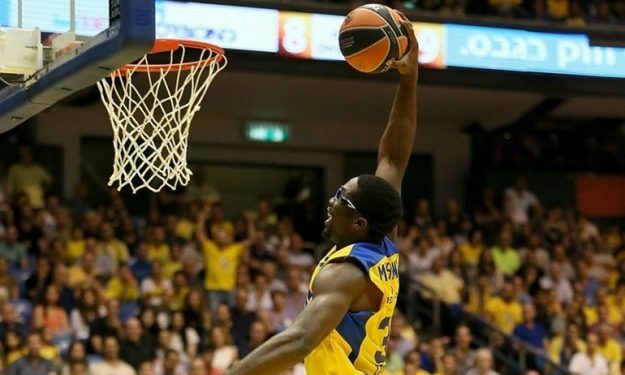 Mbawke last played for Maccabi Tel Aviv, with which he averaged 6.9 points and 8 rebounds per game in last season’s Euroleague. In the 2014/2015 season, he was an integral part of the Brose Baskets’ team that won the Beko BBL title, averaging 10.6 points, 7.4 rebounds and 1.5 blocks per game.